The war against ISIS has caused far too many casualties and too much trauma - especially for the children. 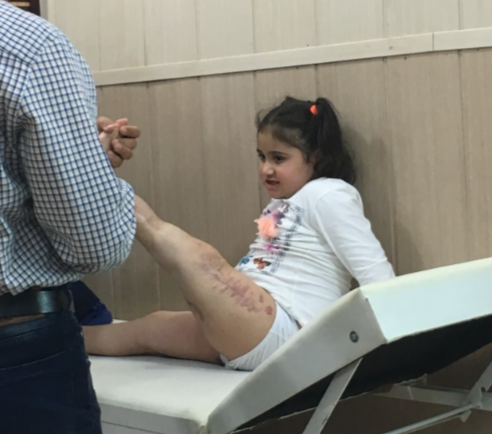 Many children have been injured by the ISIS occupation of Iraq and Syria. Recovering from these injuries is a long and difficult process, frequently involving follow up medical care, rehabilitation and even surgeries. By contributing to ATP, you provide this medical care to children in desparate need.